Ok guys you know I don’t post about “deals” very often but this one was too good to pass up! 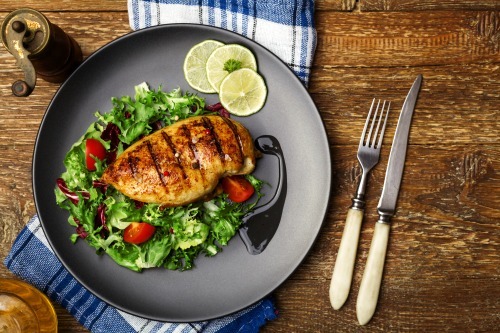 Right now new customers to Zaycon Fresh can get boneless skinless chicken breasts for just $1.27 per pound using coupon code 25NOW (through October 20th. If you’re not a new customer, don’t worry! You can order for the fantastic price of $1.89/lb which is still a HUGE savings. Repeat customers should also check their email because Zaycon Fresh often puts out special coupon codes for repeat customers. Think of the money you can save (and what you could do with that money now that you’re not throwing it out the window on chicken from the grocery store.). foods in bulk and direct from the source? Well, it is similar. Buying via a food co–op leads to higher quality due to direct relationships with the producer, fresher food again because of the direct relationship, as well as lower prices because you are cutting out the middleman (i.e. the grocery store). It’s a smart way to save a ton of money on your food without compromising quality. There’s no membership fees, you pay nothing extra for this service. In fact you actually get BETTER quality meat for LESS than the grocery store. It’s all in how they do it and they pass the immense savings on to their customer. This program is offered through Zaycon Fresh Foods. They are a nationwide meat co–op. It is a unique process, but the rewards in quality, freshness and value are worth the wait. You order your meat selection now for a pickup date 1–4 months from now. This is how a group buying system works. When many can order directly from the supplier, it drives the price down. As a result, this is done over a several month time period to ensure the requirements of the group discount price. You order the meats in bulk. Generally 40 lb cases at a time. Many families will also split a case with a friend, neighbor or relative. Sale offerings are changing all of the time. There are several options, but each option is only offered a few times per year. So the specific offerings and sales at the time of log–in will vary depending on the month! At the specified day/time of your local pickup, a refrigerated truck will arrive in your area. You will drive to your pickup location on the day and time of your pickup event, generally within 30 minutes, some locations within 5 minutes of your home and in the parking lot of a private business or organization where arrangements have been made. You don’t even have to get out of your car. You pull–up in line. When it is your turn, roll down your window and give the driver your name, pop your trunk and they will place a plastic sheet down to protect your vehicle and load your order into your trunk. 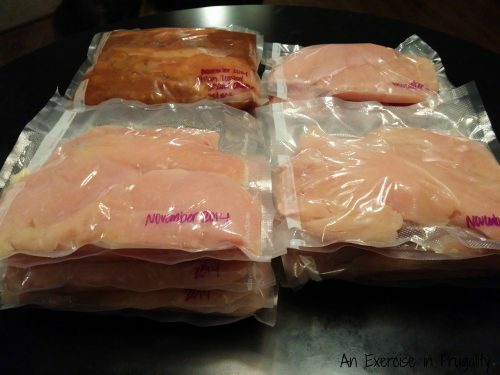 I wrote this post a while back about how to save money on chicken by buying chicken in bulk and some easy ways to prep it so you have delicious freezer meals ready to pop in your slow cooker for fast weeknight dinners. 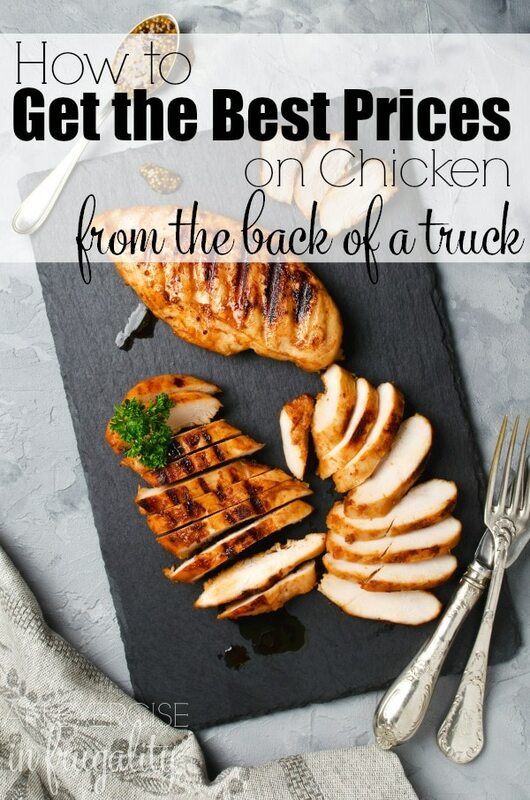 You can also freeze the chicken without any prep if you’d rather not do it all at once. For us, the reason was HUGE savings on meat. Right now with this special deal through Zaycon you can get chicken for $1.27 per pound which is an UNHEARD of price around here. 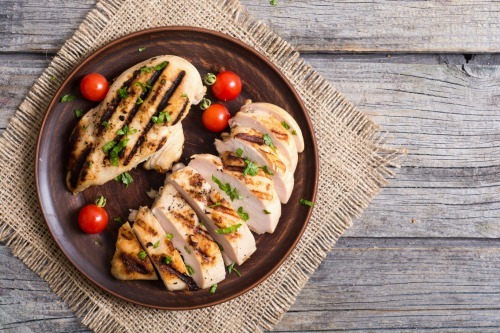 Our stores locally are currently ranging from $2.99-$4.99 per pound for lesser quality boneless, skinless chicken breasts. The cost is 30–50% less than the grocery store depending on the meat selected. When they have bonus deals like this one, the savings is even BIGGER. Most all of the meat is delivered farm fresh, never frozen (there are some exceptions like the Wild Caught Alaskan Salmon, that’s a little difficult to deliver fresh from Alaska). It comes directly from the farms, so it is very fresh, as opposed to meats in the grocery store going through a long journey to arrive at the store and handled by many in the process. The quality is compared to the higher quality options in the grocery store. The local farms are hand-picked and Zaycon is committed to providing the highest quality. If at any time a farm does not meet their strict standards, they will drop this farm and meat will not be available in this area until an acceptable replacement is found. This helps protect you and your family from many of the inferior meats sold at your local stores. It’s convenient! They were some of the first to implement this type of purchasing process and they have it down to a science. You don’t even get out of your car! They have a great reputation, high rating including a great BBB.com rating (A+). They have been around since 2009, and growing massively in popularity because they are meeting several needs in this key area of grocery shopping and grocery budgets everywhere. 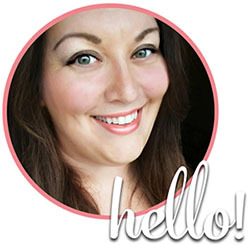 They have one of the highest customer retention rates in any industry. The percentage of return customers exceeds industry standards. Think about that for a moment-IN ANY INDUSTRY. That’s really impressive, and once you buy from them you’ll see why. They truly treat their customers like family. Log on to the Zaycon site and register or log in. Don’t forget any coupon codes! So now that you’re convinced that this is by far the best way to buy chicken, what are you going to do with it all? If you need some inspiration, I’ve gathered up 50 MOUTH WATERING chicken recipes that are easy to make and insanely good. That will get you started. You could eat chicken every day for almost 2 months and not get bored…and you’d still have chicken left over! So that’s it! I can’t wait to hear what you make with your succulent Zaycon Fresh chicken and what you think of the quality. If you have more questions, put them in the comments below and I’ll do my best to answer them for you. Tell us what you thought of your Zaycon Fresh chicken below!